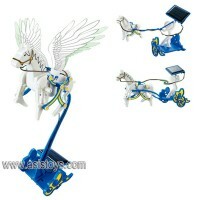 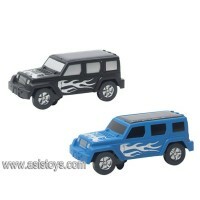 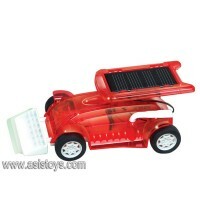 4.Driven in the sunlight, solar powered technologies, without battery. 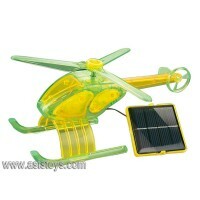 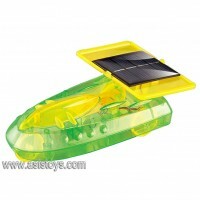 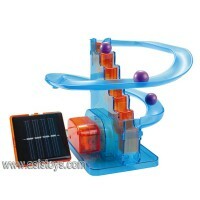 1.Perfect to play under the sunlight; 2.Discover up and down; 3.Movement of front sh..
1.A fun and educational introduction to the power of solar energy; 2.Solar Kit sen..
1.The combination, the gap is small, removable multiple times; 2. 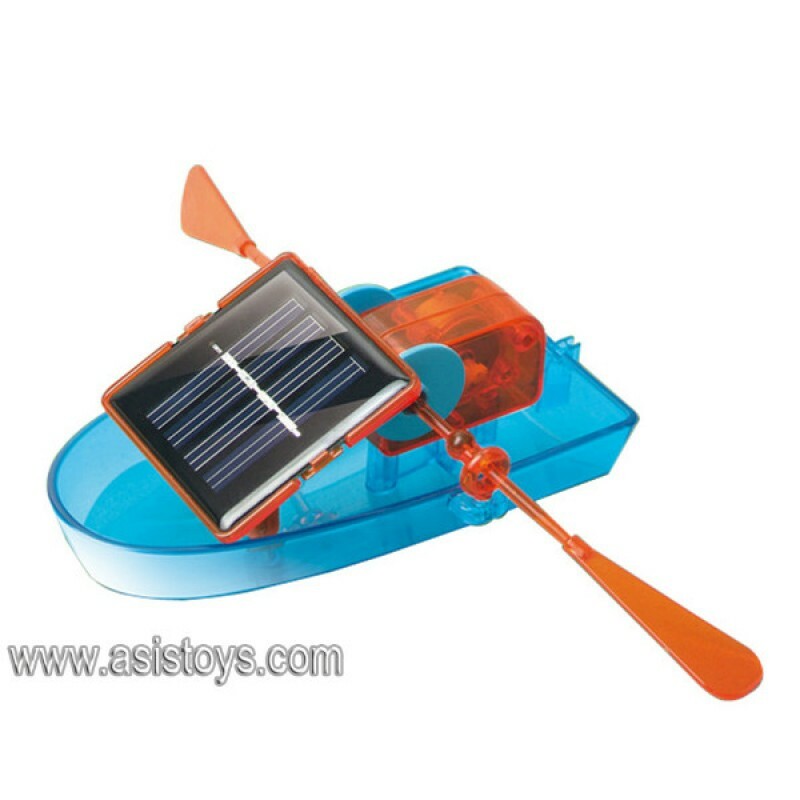 The product angular polishe..
1.Perfect to play under the sunlight; 2.Fastest moving solar kit; 3.100% batte..
1.3-in-1 DIY Solar Robot ,3 fix ups: Robot, Tank, Scorpion; 2.Solar powered;..